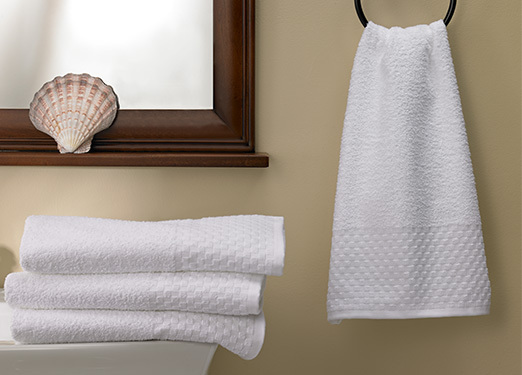 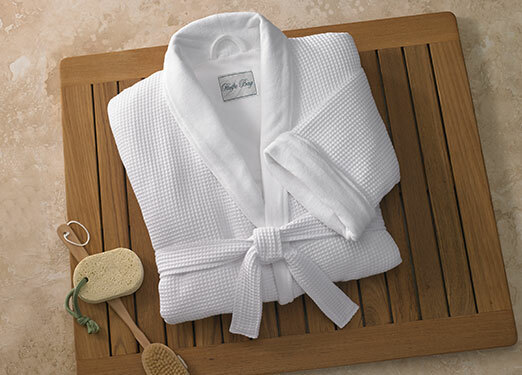 Wrap yourself in luxury with our plush DoubleTree by Hilton Bath Sheet. 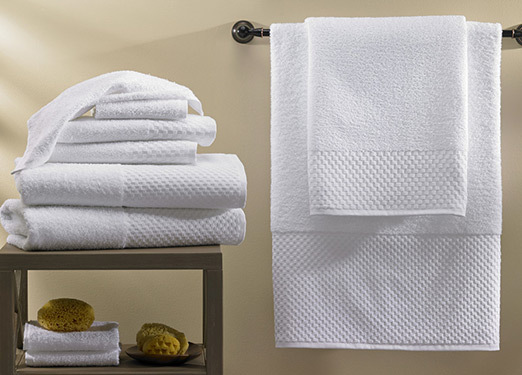 The cotton blend and dense weave mean it quickly soaks up water droplets, even as it caresses your skin. 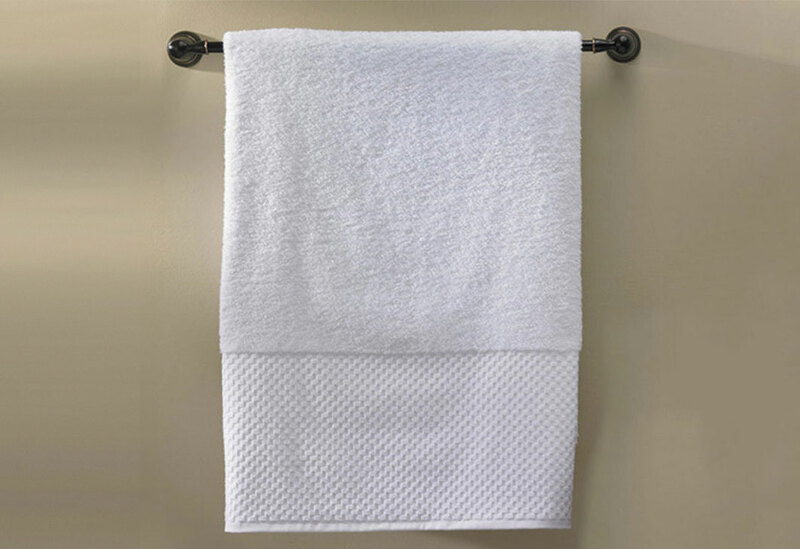 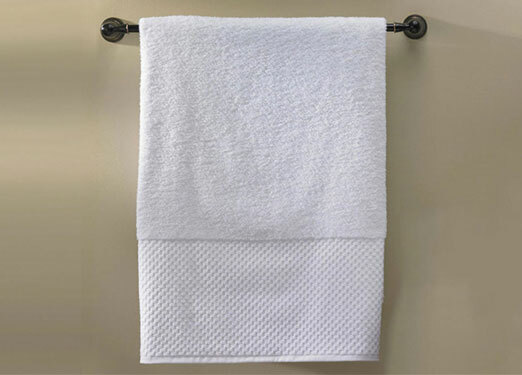 The mini subway tile border design, with lock-stitched edging, also makes this bath sheet a classic essential to your bath routine.